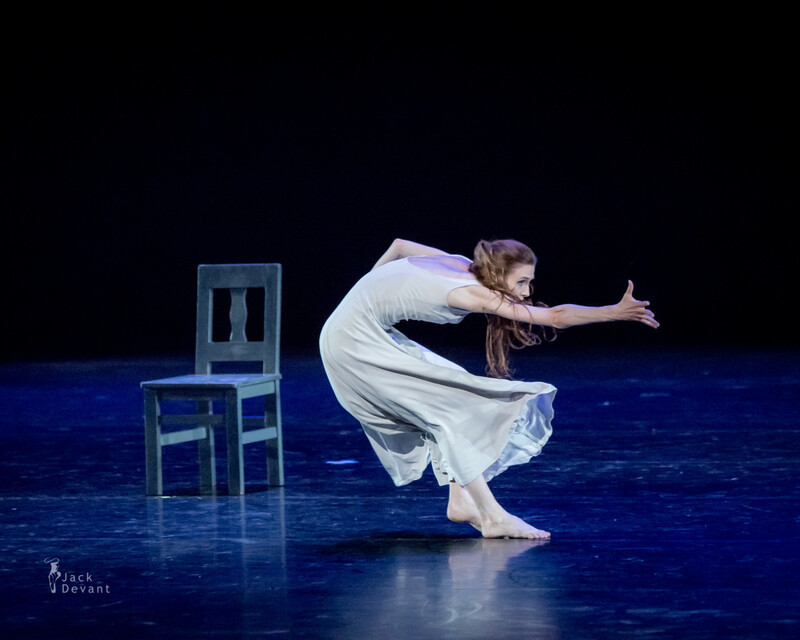 Svetlana Zakharova (Rus Светлана Захарова) in Revelation, music by John Williams (Schindler’s List soundtrack), choreography by Motoko Hirayama. 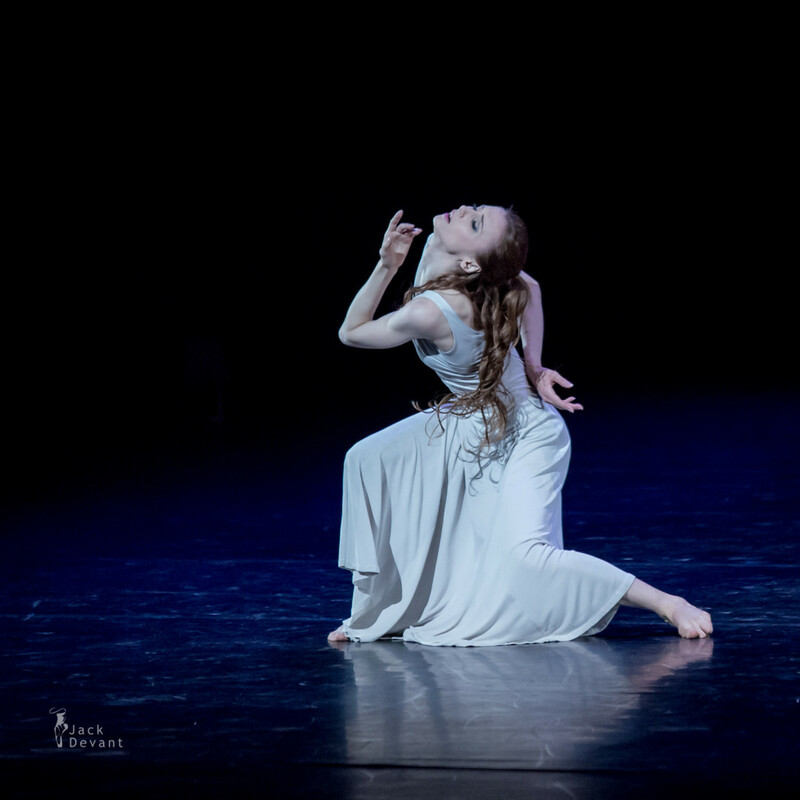 Gala des Etoiles 2015, Juwelen des Welballetts, shot on 15.th of May 2015 in Grand Théâtre Luxembourg. Svetlana Zakharova (Rus Светлана Захарова) is currently principal with Bolshoi Theatre and Teatro Alla Scala (La Scala). Svetlana was born in Lutsk, in the Ukraine, on 10 June 1979. She joined the Kiev Choreographic School where she trained mainly with Valeria Sulegina. 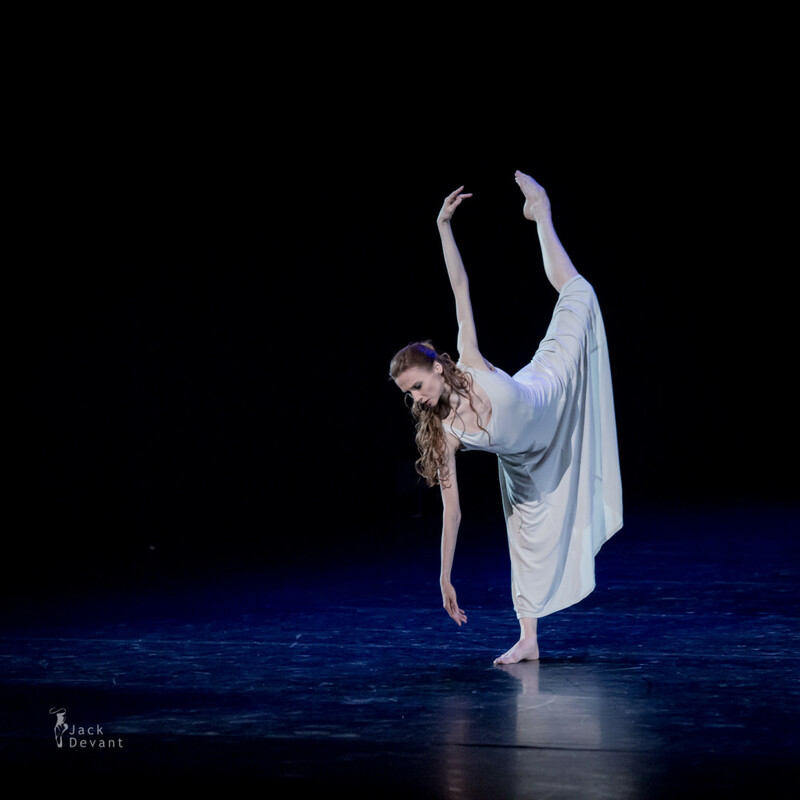 Svetlana was allowed to continue her training at the Vaganova Academy in St. Petersburg. Instead of the expected second course, she was admitted directly to the third, the graduating course (in the class of Yelena Yevteyeva, the distinguished Kirov ballerina of the previous generation). 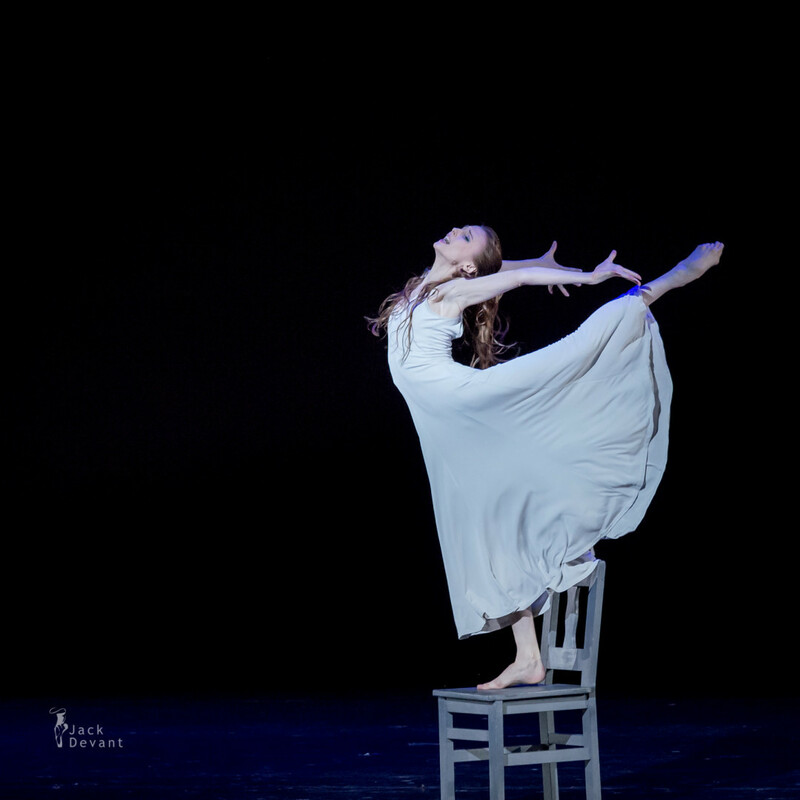 While still a student at the Vaganova Academy Svetlana already performed on the stage of the Mariinsky Theatre. 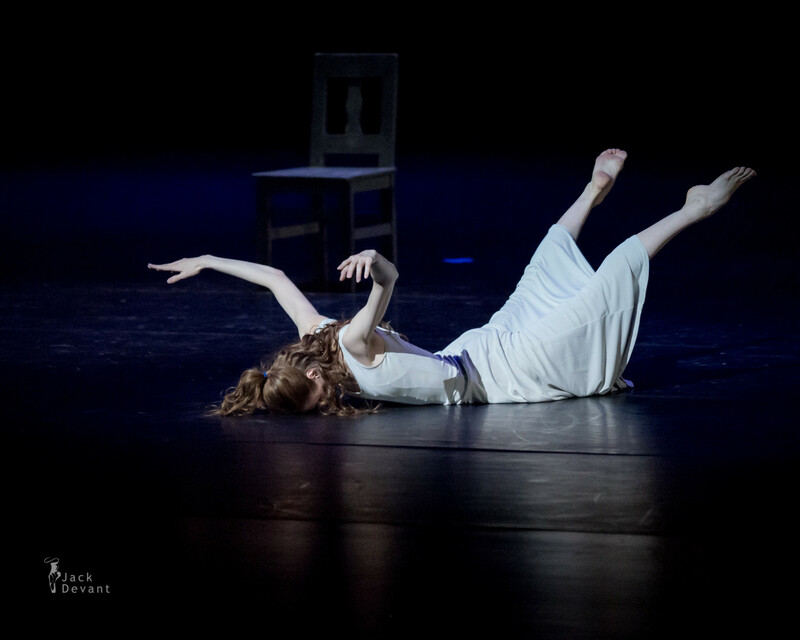 In June 1996 Svetlana graduated from the Vaganova Academy, she was just 17. A year later she was promoted to principal dancer. In the Mariinsky company Svetlana was taken under the experienced wings of Olga Moiseyeva, with whom she would build a lasting rapport. Preparing all the new roles with her, Moiseyeva quickly became the key-figure in Svetlana’s artistic development. As of October 2003 Svetlana started dancing as a principal with the Bolshoi Ballet in Moscow. At the Bolshoi she is rehearsing her roles with Ludmilla Semenyaka. Schindler’s List, the original soundtrack, on the MCA label, of the 1993 film Schindler’s List starring Liam Neeson, Ben Kingsley, Ralph Fiennes and Caroline Goodall. The original score and songs were composed by John Williams, and features violin player Itzhak Perlman. The album won the Academy Award and the BAFTA Award for “Best Original Score” and the Grammy Award for “Best Score Soundtrack for Visual Media”. It was also nominated for a Golden Globe Award. Theme from Schindler’s List is one of the most recognized contemporary film scores, particularly the violin solo.